Looking for a delicious and sweet treat? How about one that is FAT FREE and only 90 calories?! 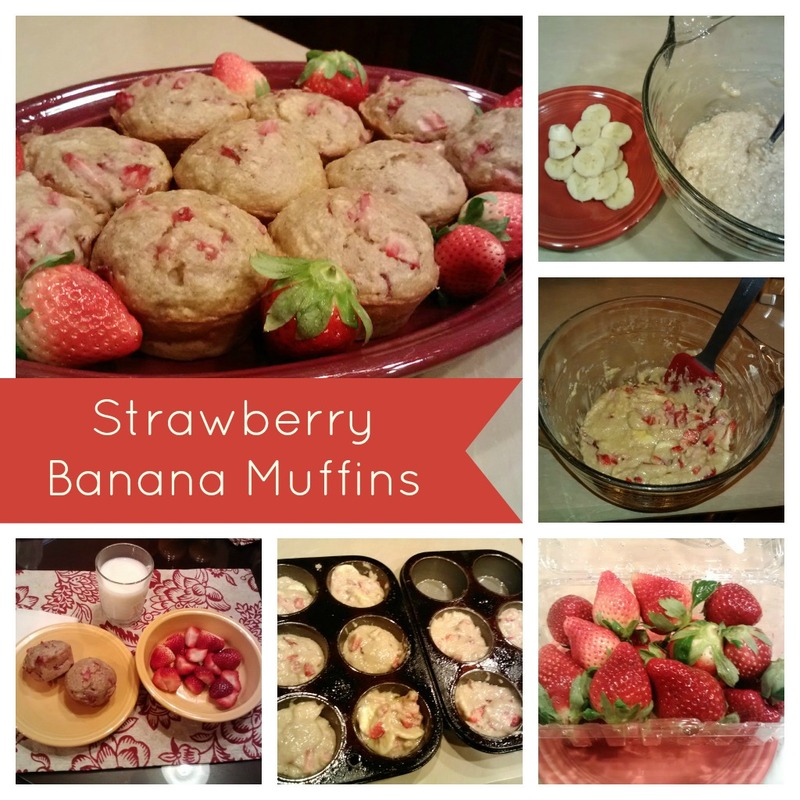 I tried this recipe for strawberry banana muffins tonight and they were superb! How can you beat a muffin that has whole chunks of strawberries and bananas in them? This recipe was simple to make and only takes 15 minutes to bake. This one is a keeper. I found the recipe at Sally's Baking Addiction. She has some other great recipes on here that are low calorie. I can't wait to try the Skinny Strawberry Chocolate Chip Muffins!